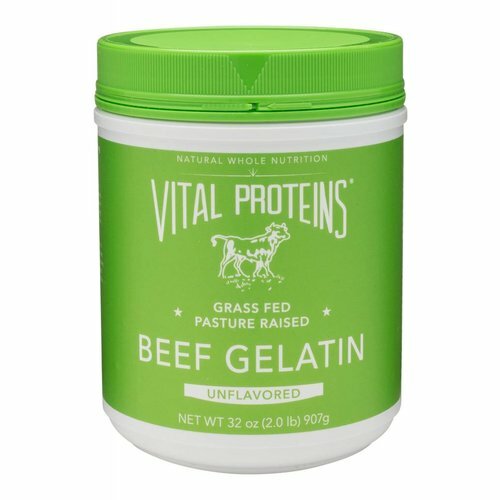 EASILY DIGESTED AND SOLUBLE IN COLD OR HOT LIQUIDS. 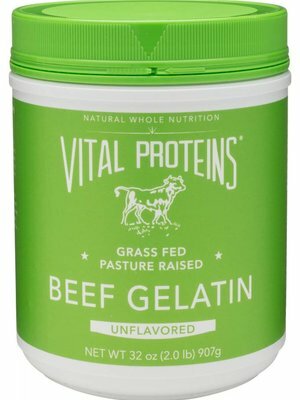 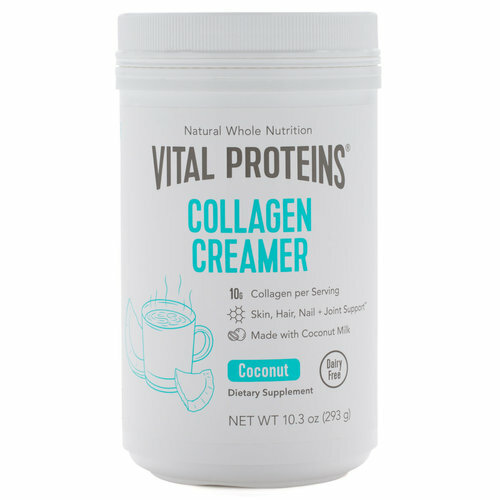 JUST ONE TO TWO SCOOPS PER DAY, ADDING A SCOOP OF COLLAGEN PEPTIDES TO FOOD OR BEVERAGES GIVE YOU THE VITAMIN BOOST YOU NEED TO SUPPORT HEALTHY HAIR, SKIN, NAILS, BONE & JOINT HEALTH, DIGESTION & MORE. 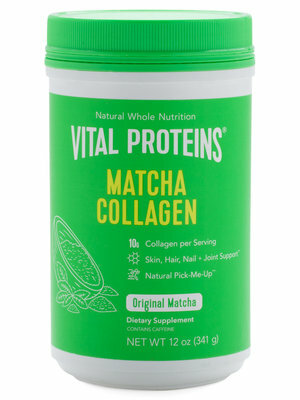 MARINE COLLAGEN IS EASILY DIGESTED AND SOLUBLE IN COLD OR HOT LIQUIDS. 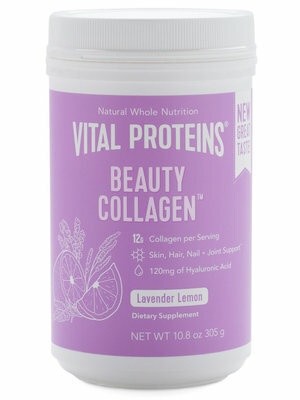 JUST ONE TO TWO SCOOPS PER DAY, ADDING A SCOOP OF MARINE COLLAGEN TO FOOD OR BEVERAGES GIVE YOU THE VITAMIN BOOST YOU NEED TO SUPPORT HEALTHY HAIR, SKIN, NAILS, BONE AND JOINT HEALTH. 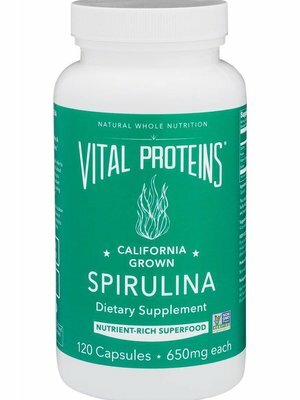 SPIRULINA IS AN AMAZING SUPERFOOD SOURCED FROM BLUE-GREEN ALGAE. 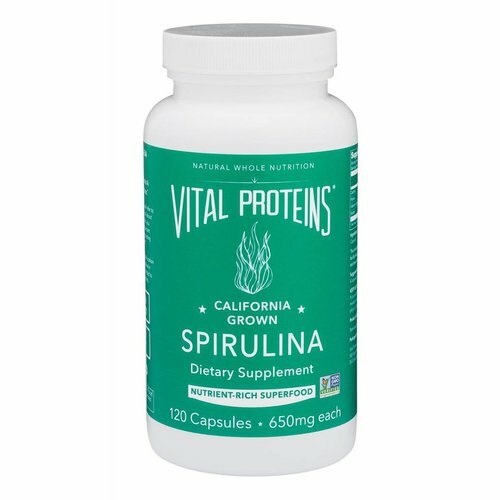 A GREAT SOURCE OF VITAMIN A, VITAMIN K AND OTHER POTENT PHYTONUTRIENTS THAT AID IN THE BODY’S ABILITY TO NATURALLY DETOXIFY WHILE GIVING ENERGY LEVELS A BOOST. 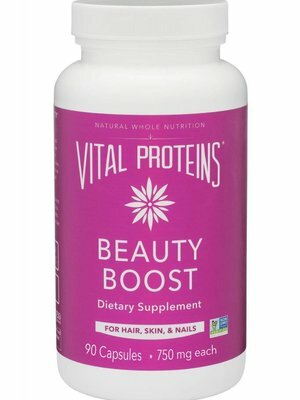 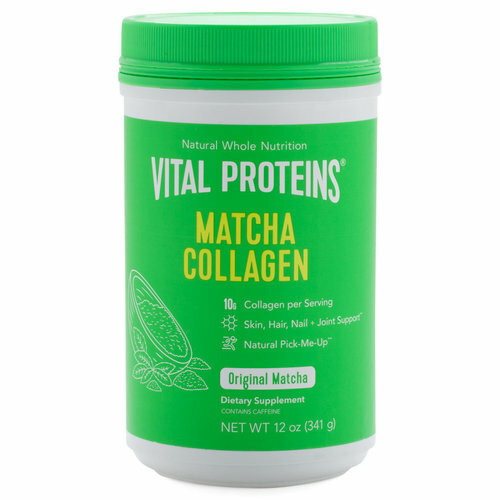 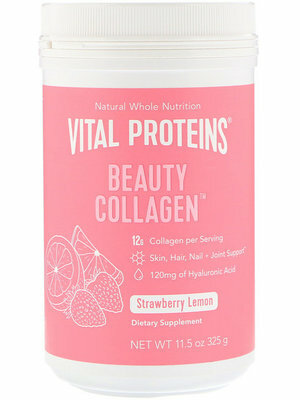 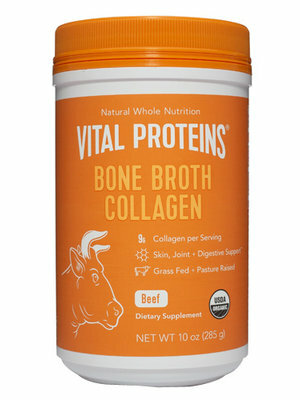 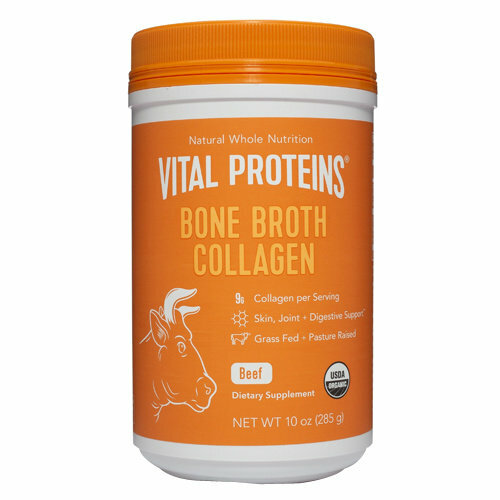 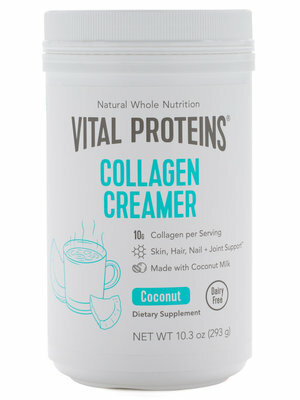 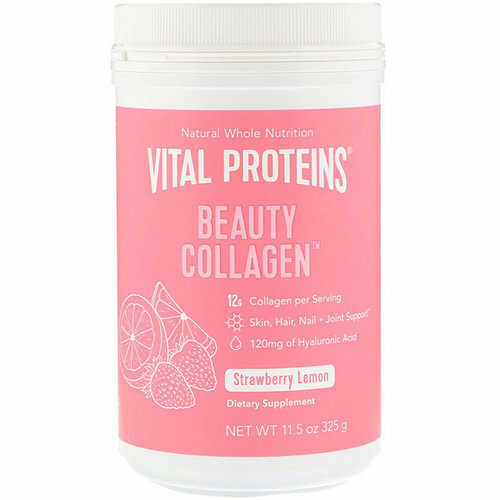 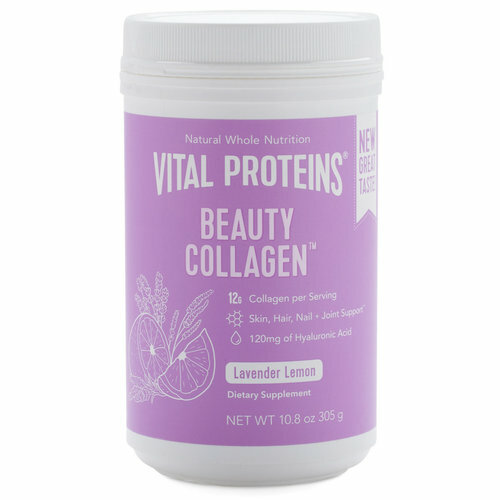 TRANSPORT TO A SPA-LIKE OASIS WITH VITAL PROTEINS' BEAUTY COLLAGEN, A DELICIOUSLY SUBTLE BLEND OF BOVINE COLLAGEN, HYALURONIC ACID, PROBIOTICS, ORGANIC STRAWBERRY AND ORGANIC LEMON - WHICH HELP SUPPORT THE GLOW & TONE OF YOUR SKIN FROM THE INSIDE OUT.